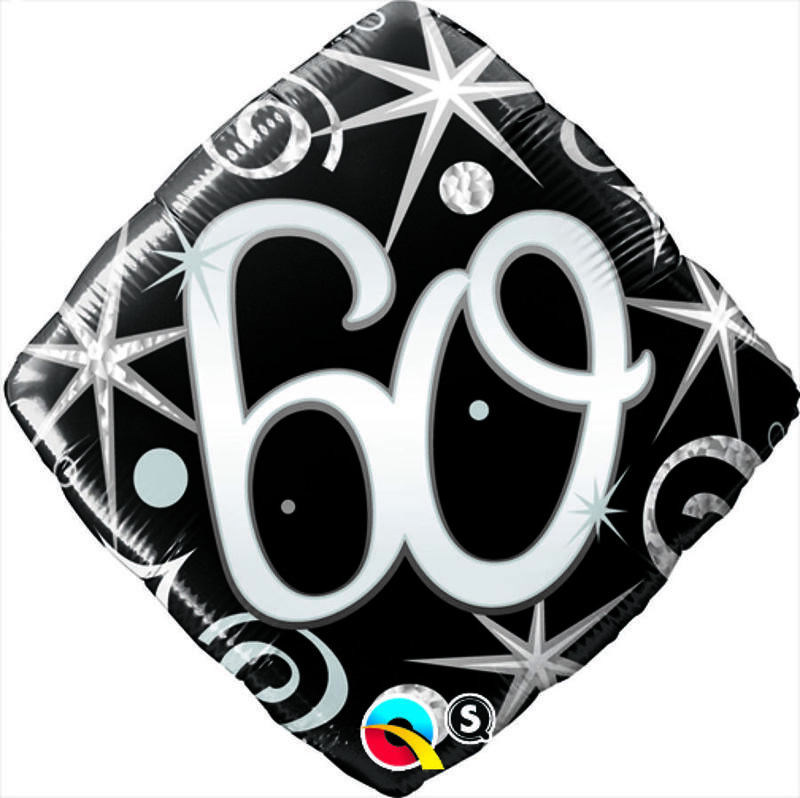 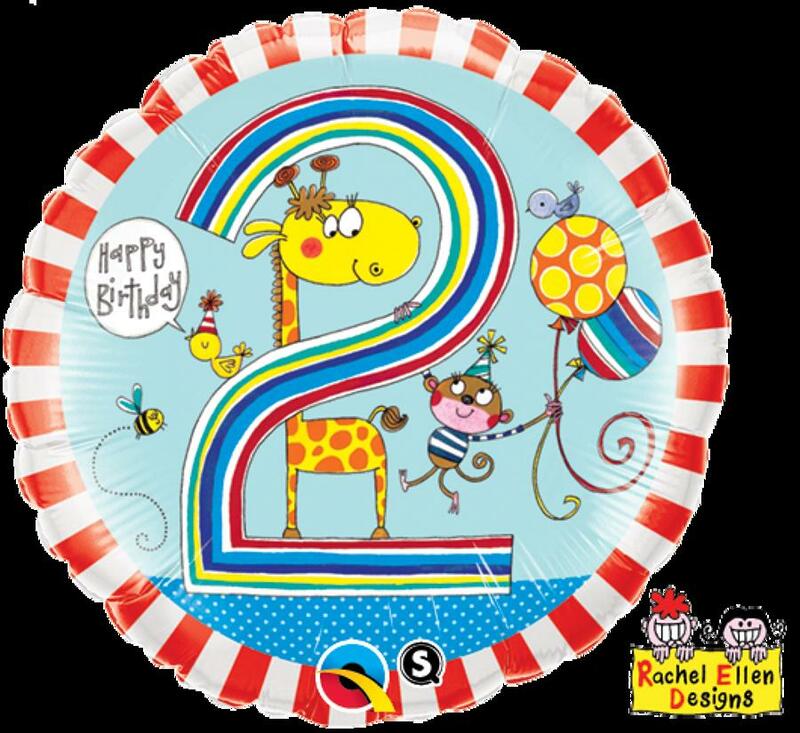 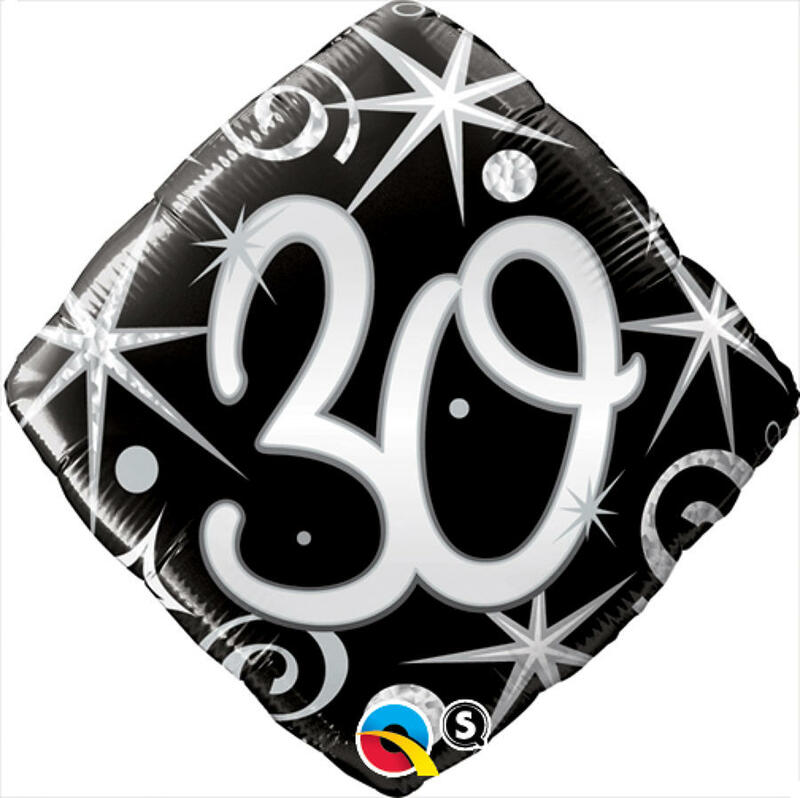 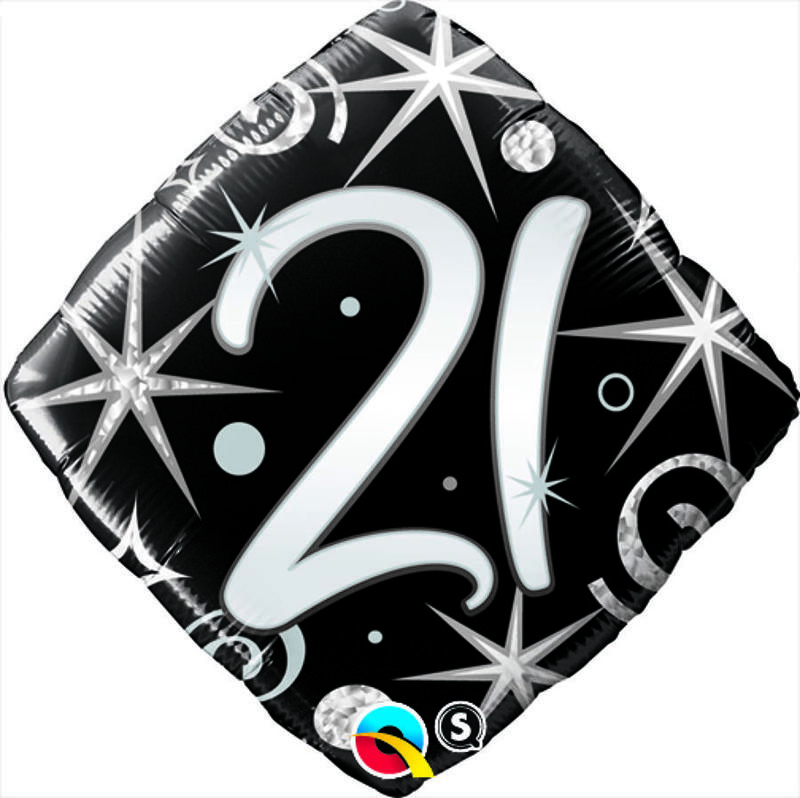 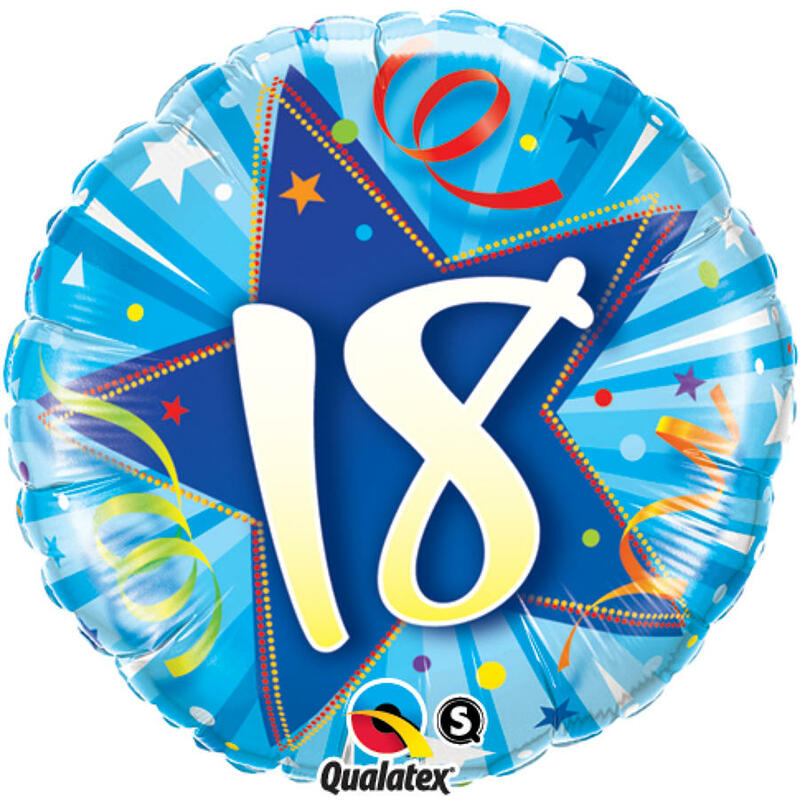 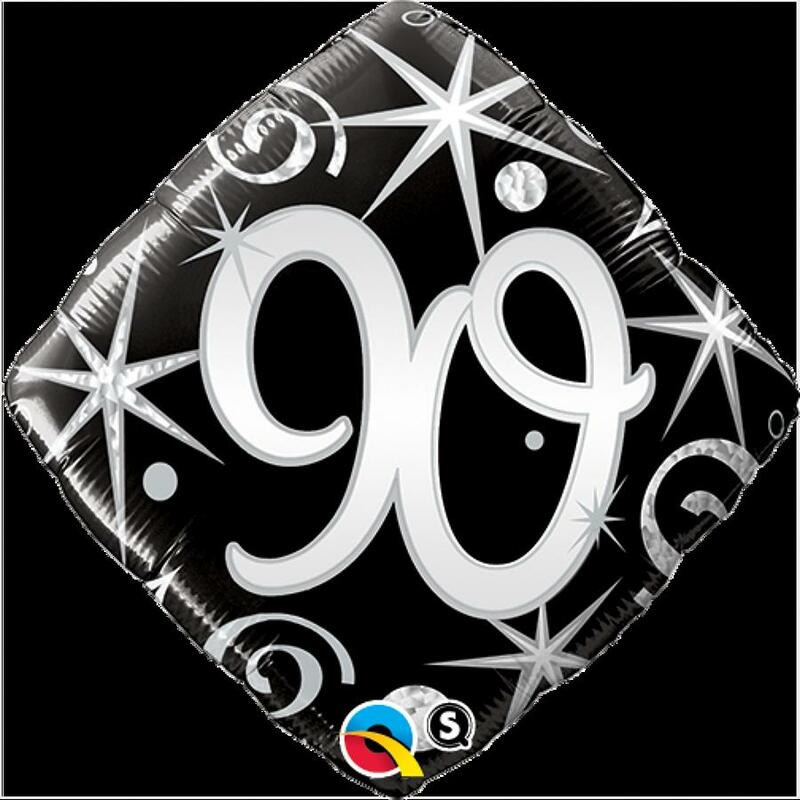 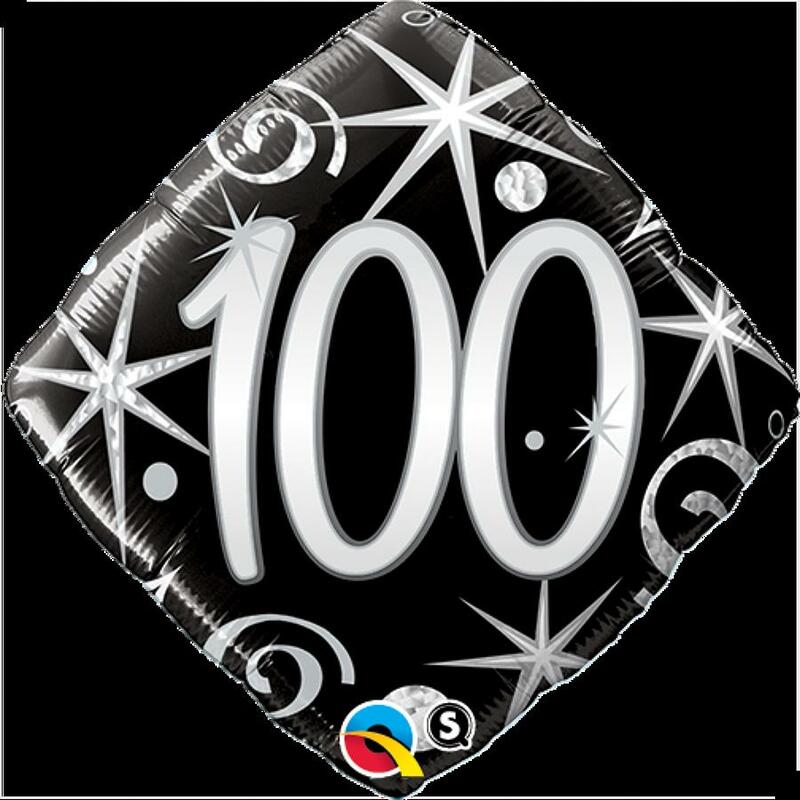 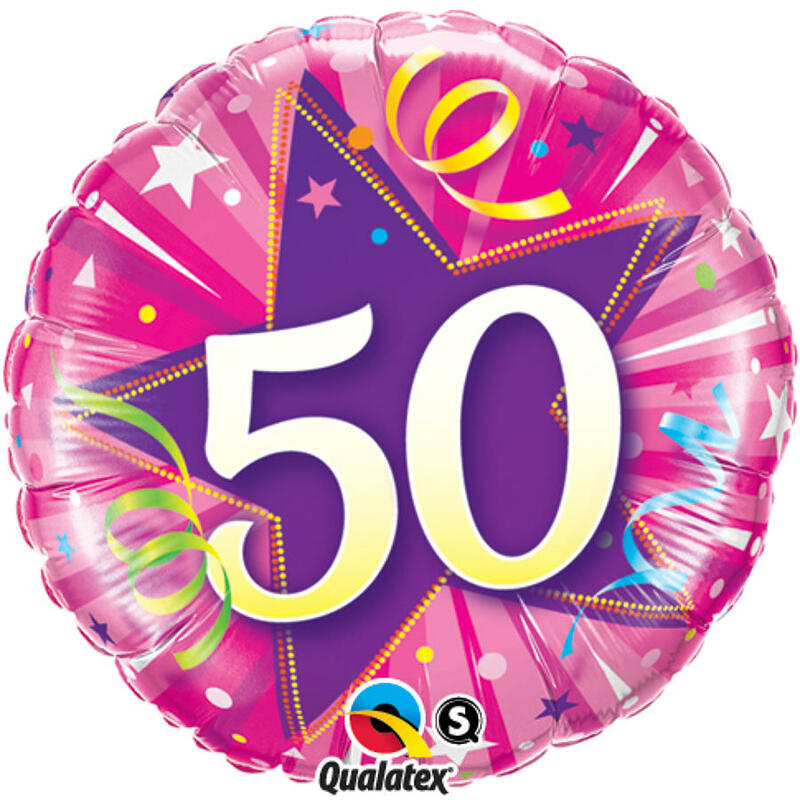 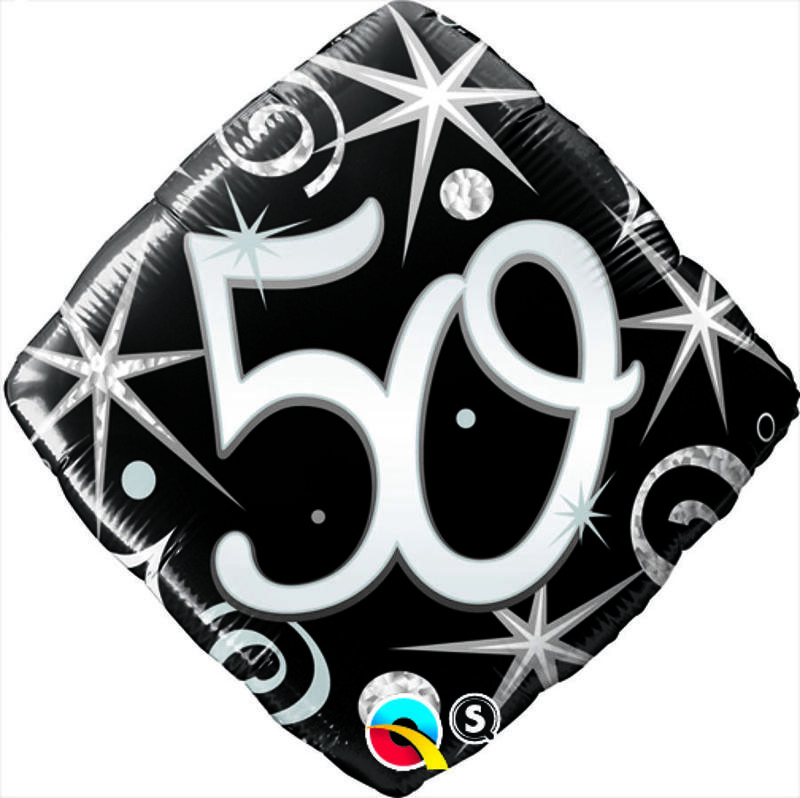 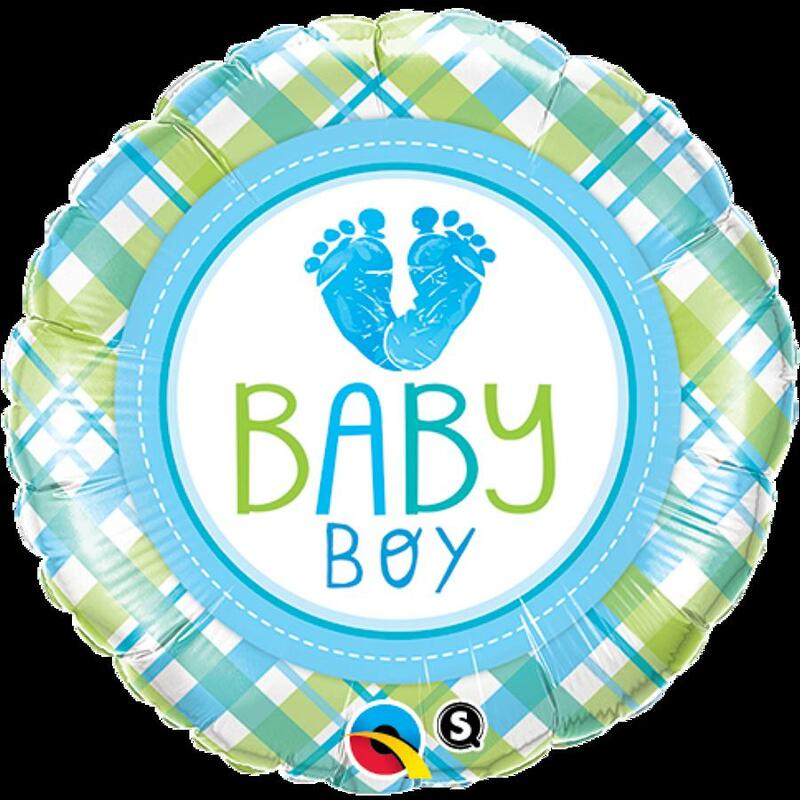 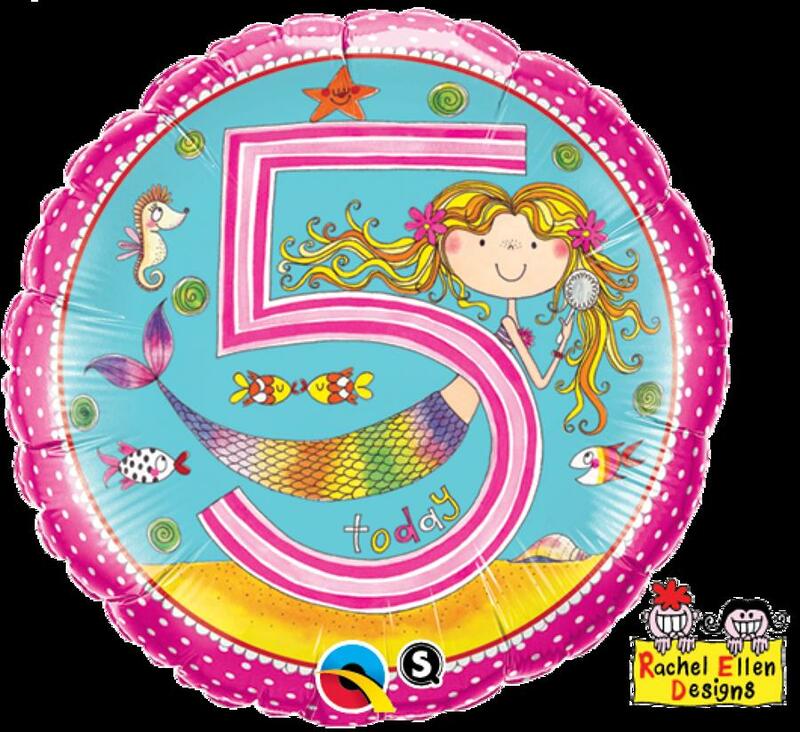 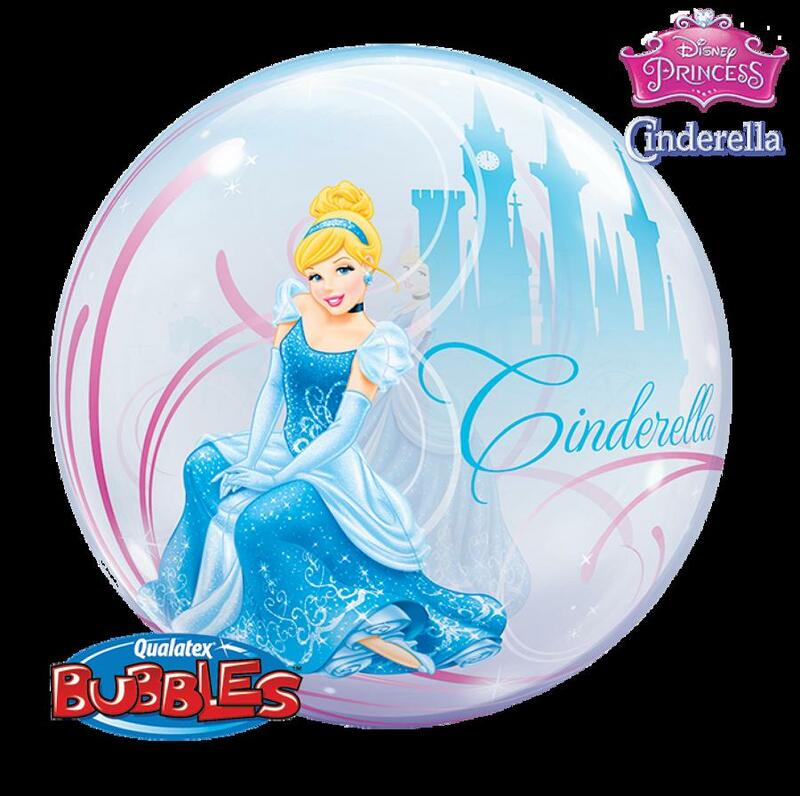 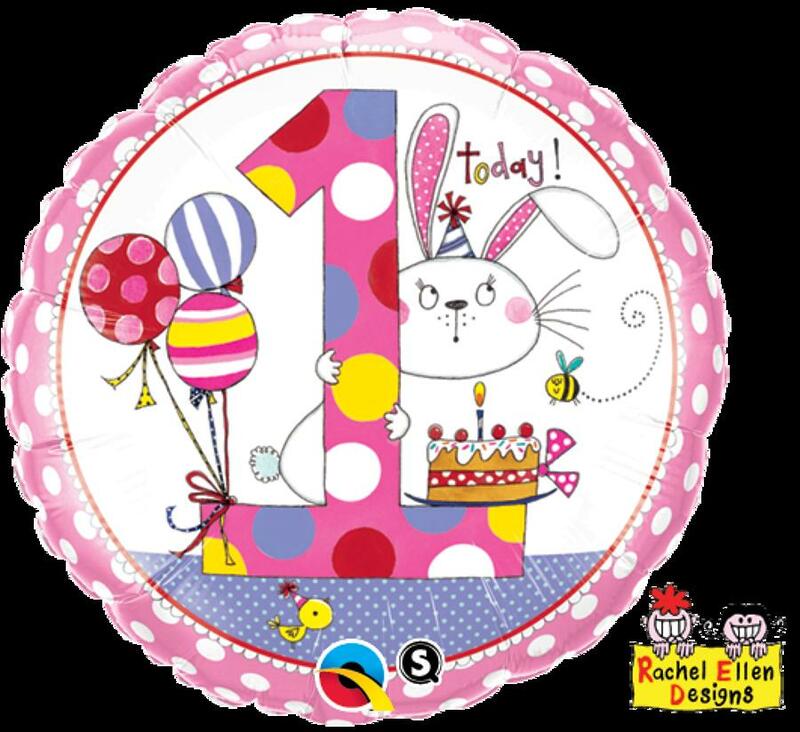 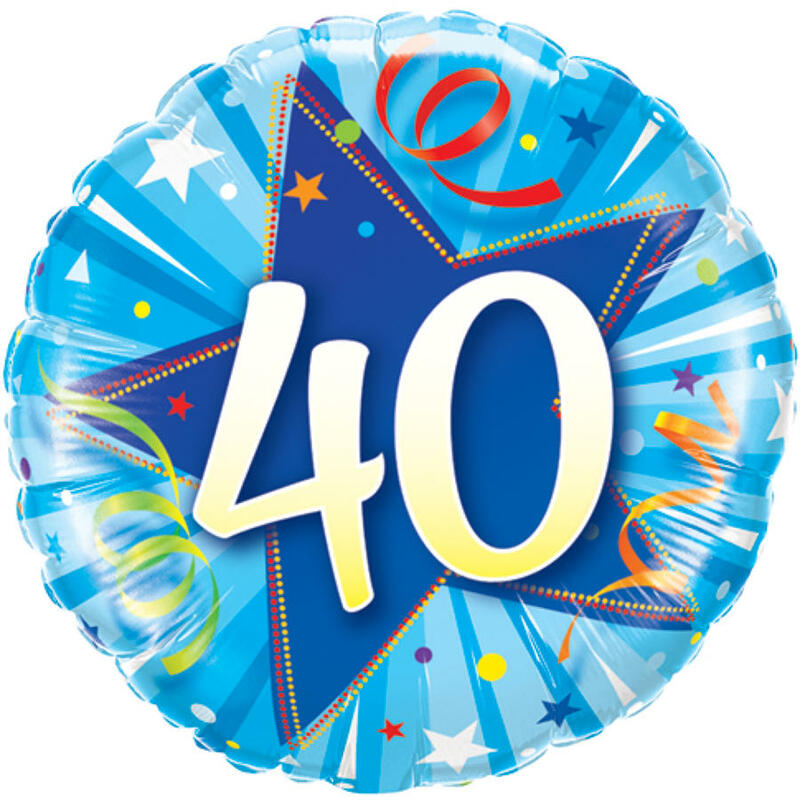 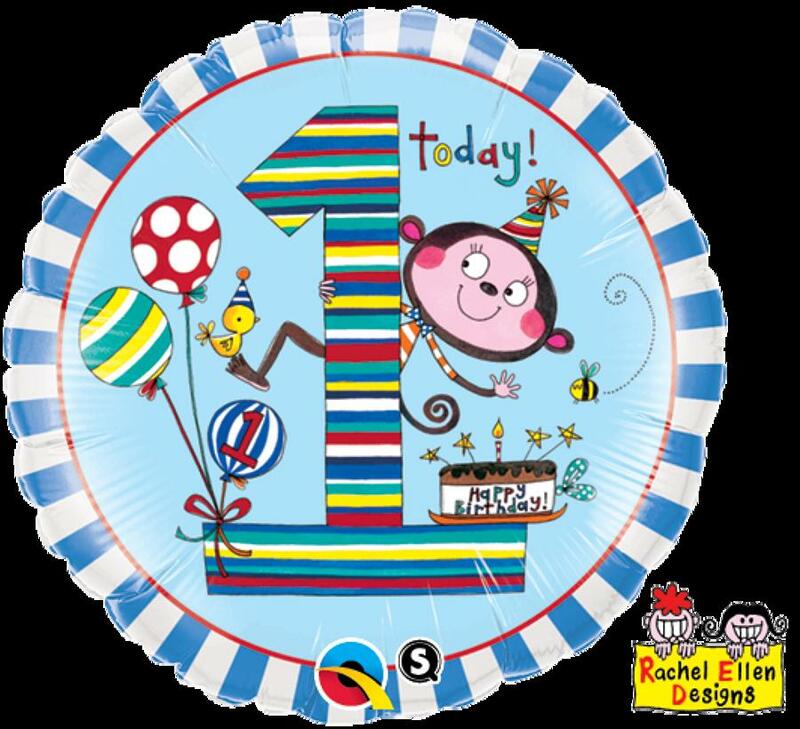 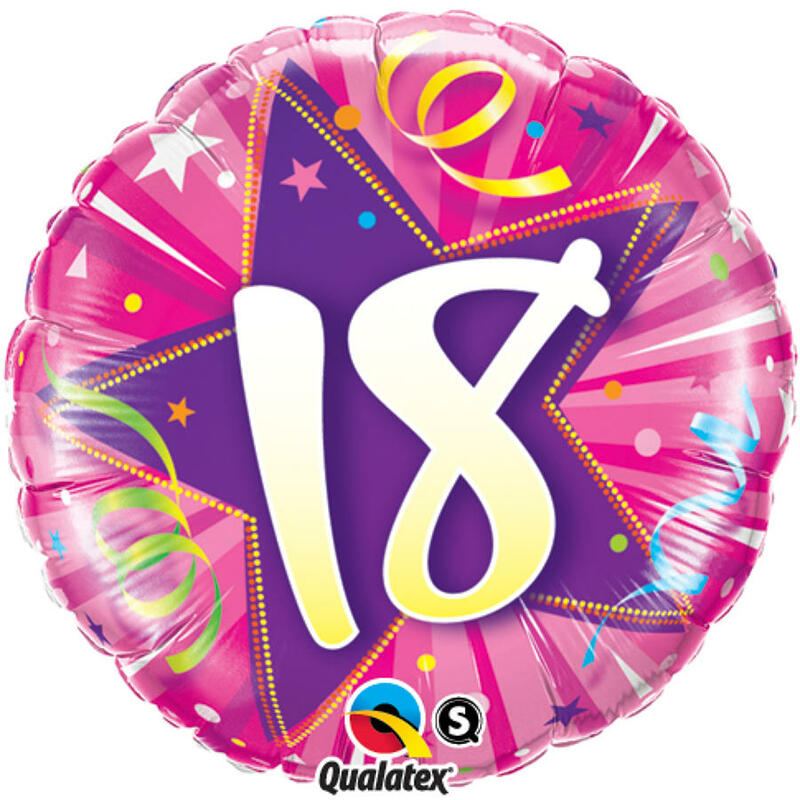 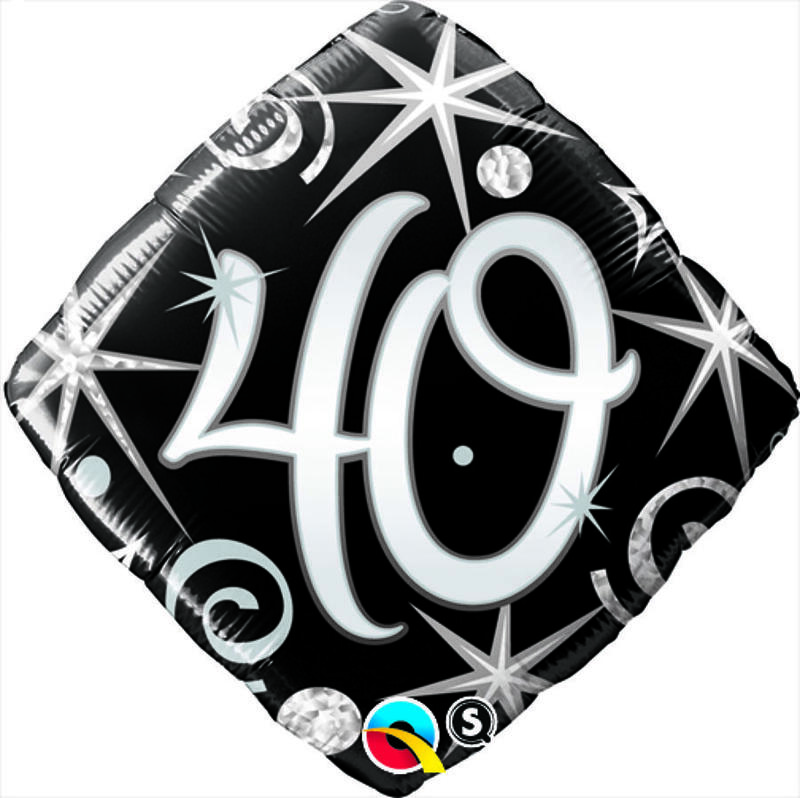 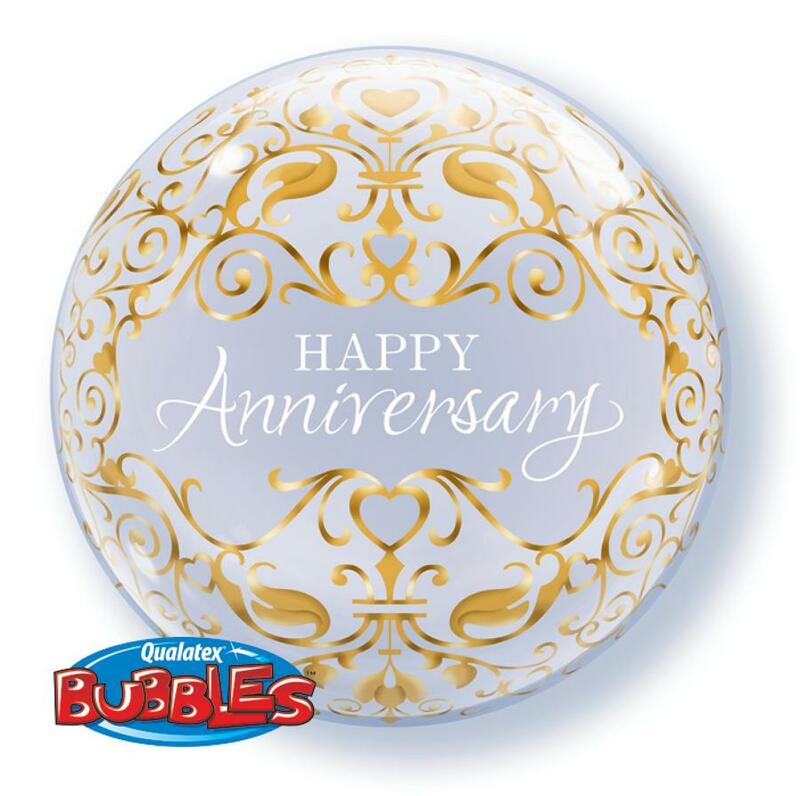 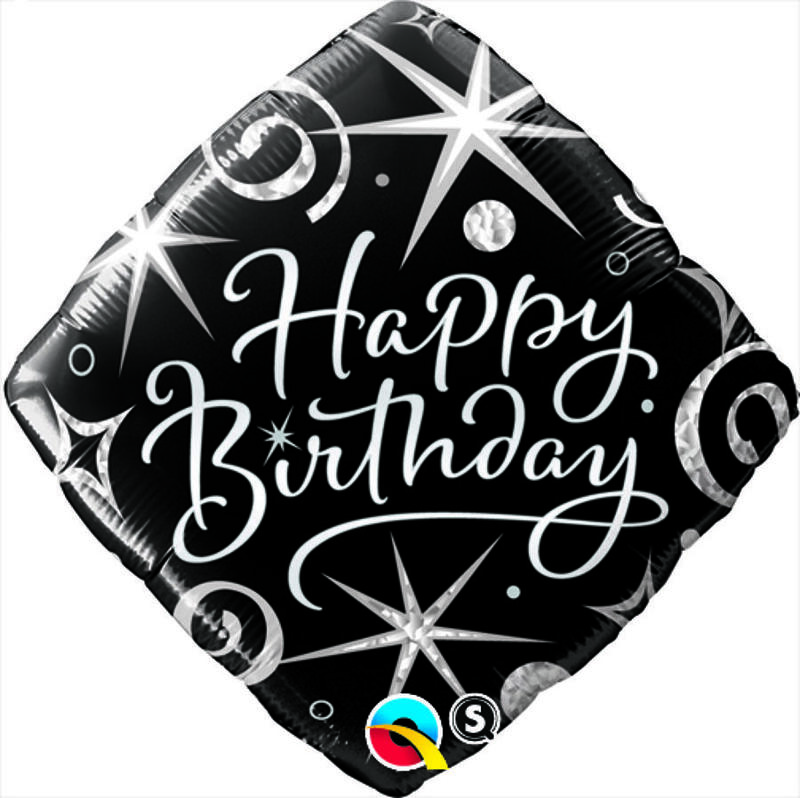 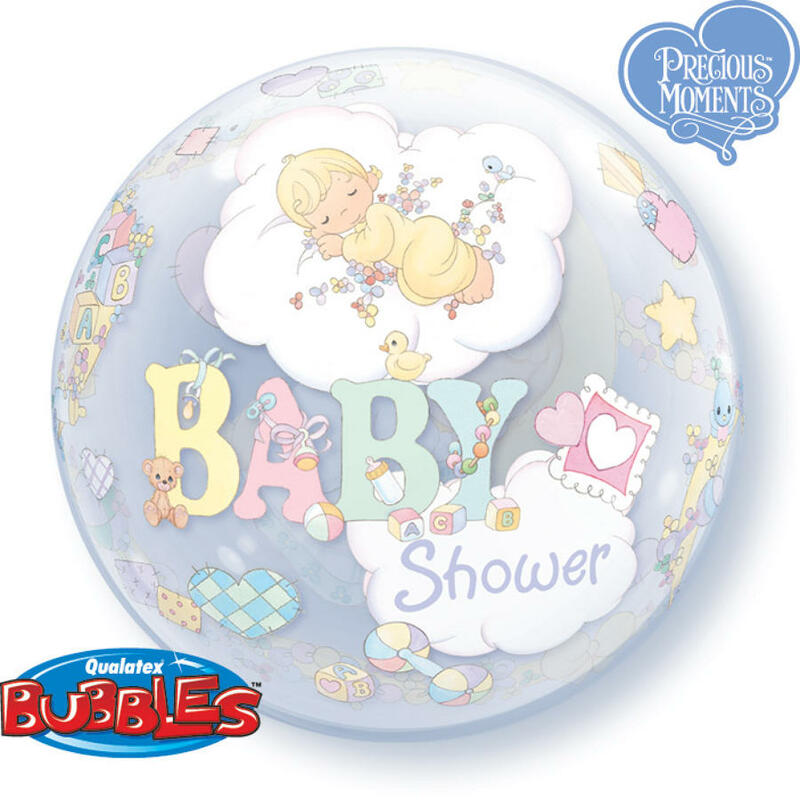 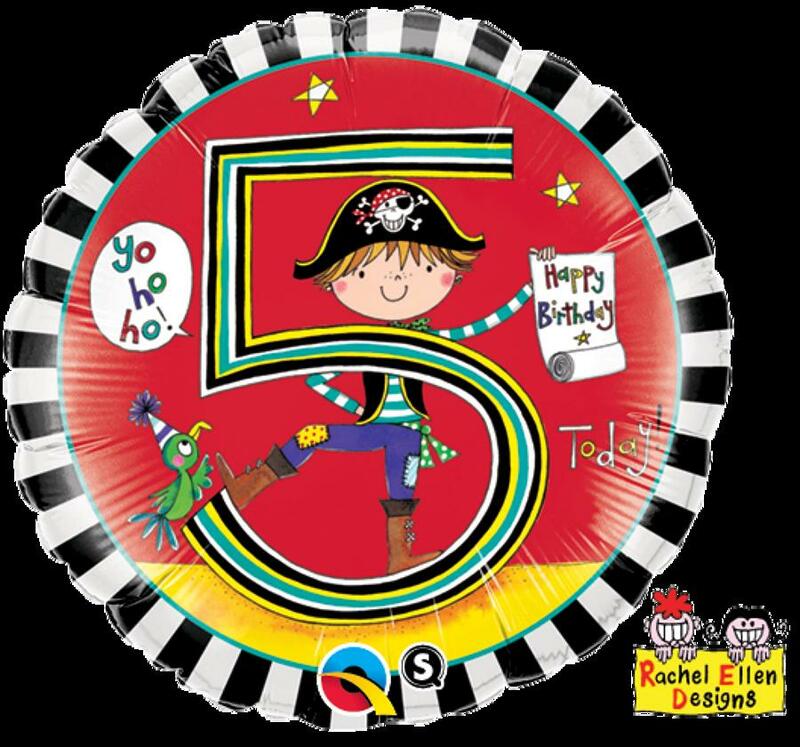 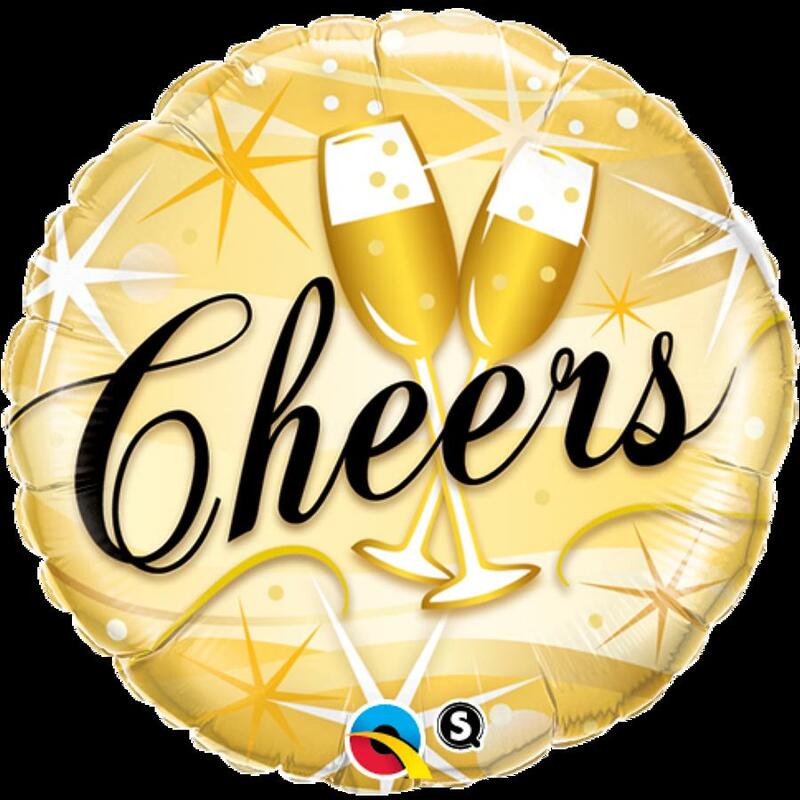 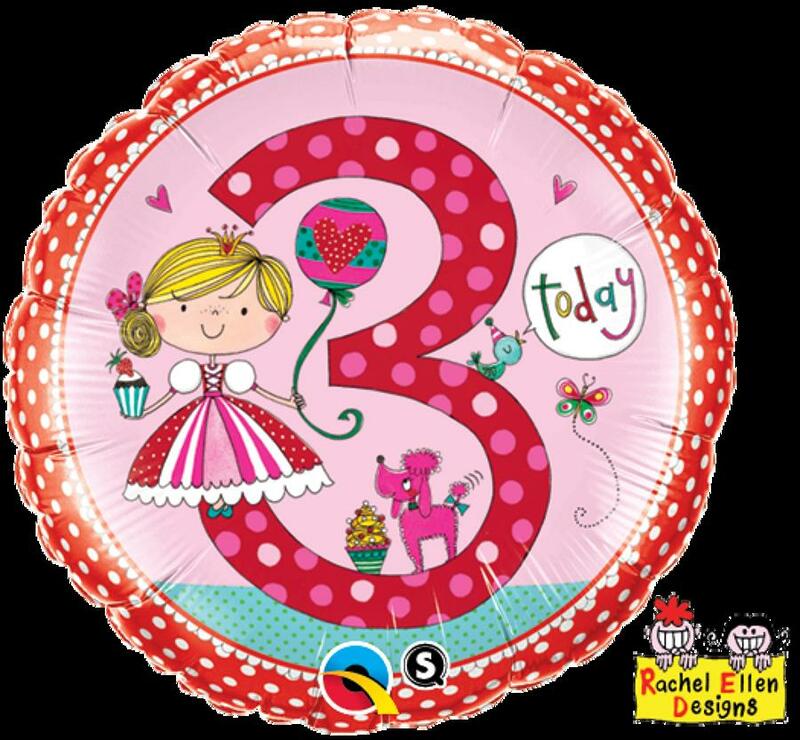 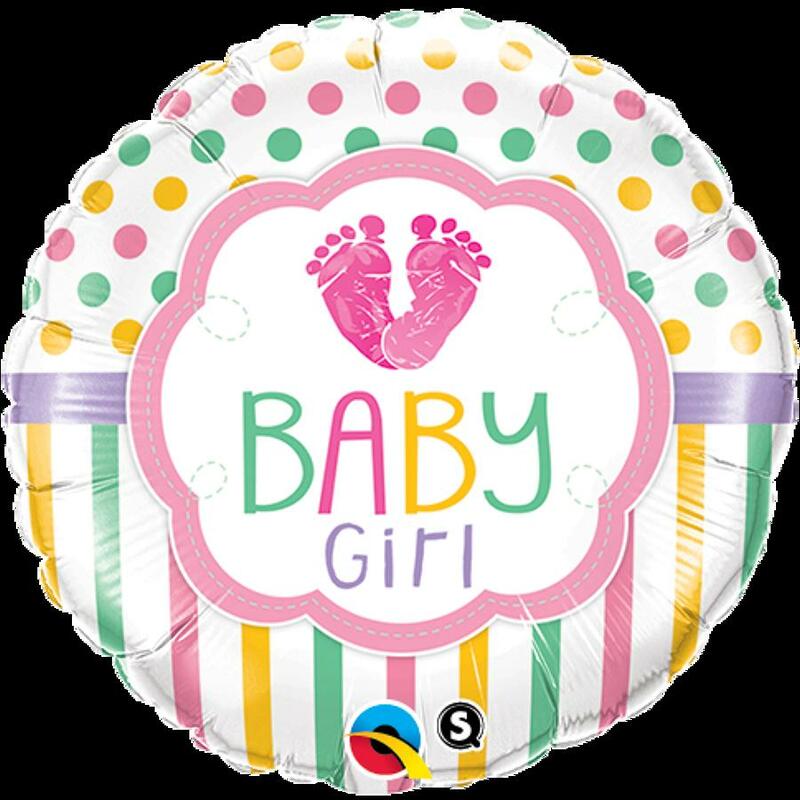 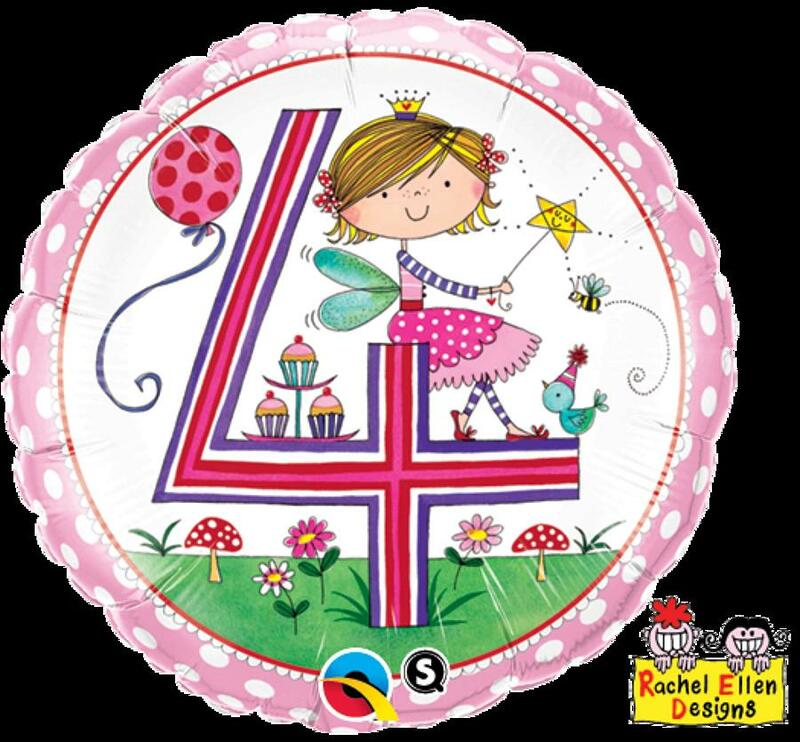 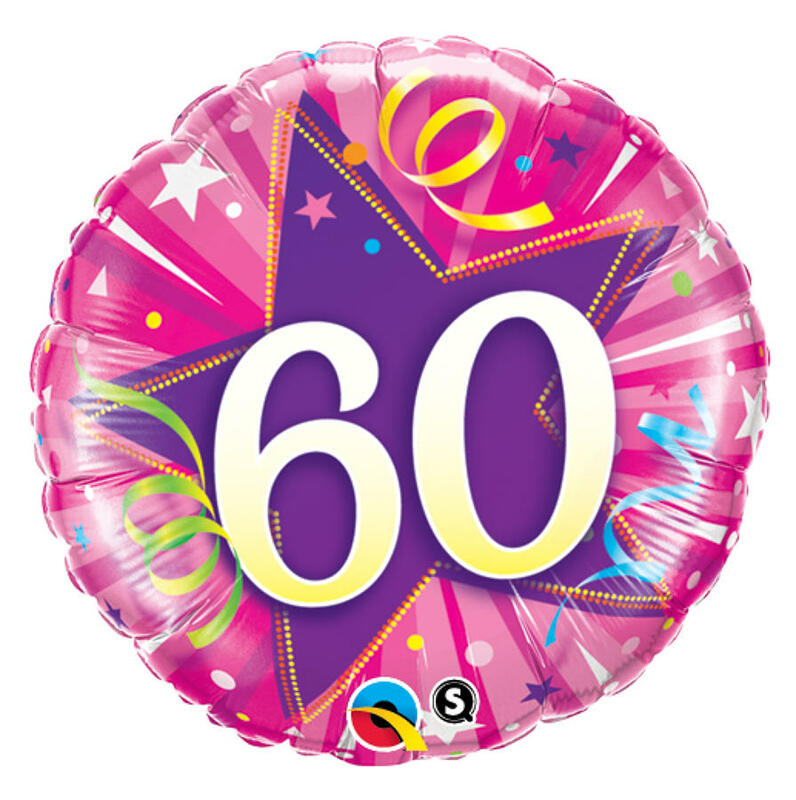 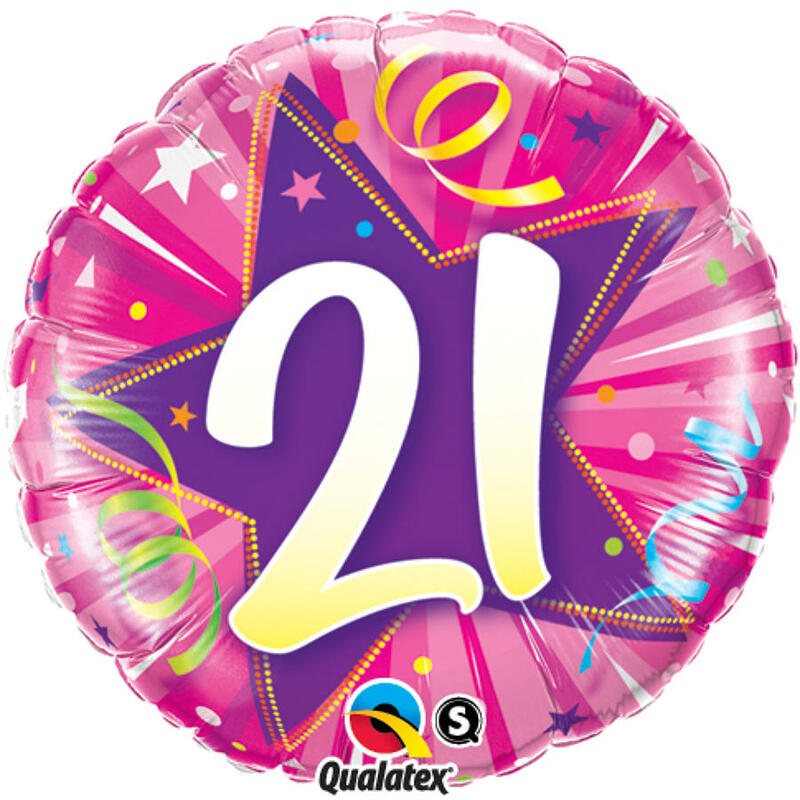 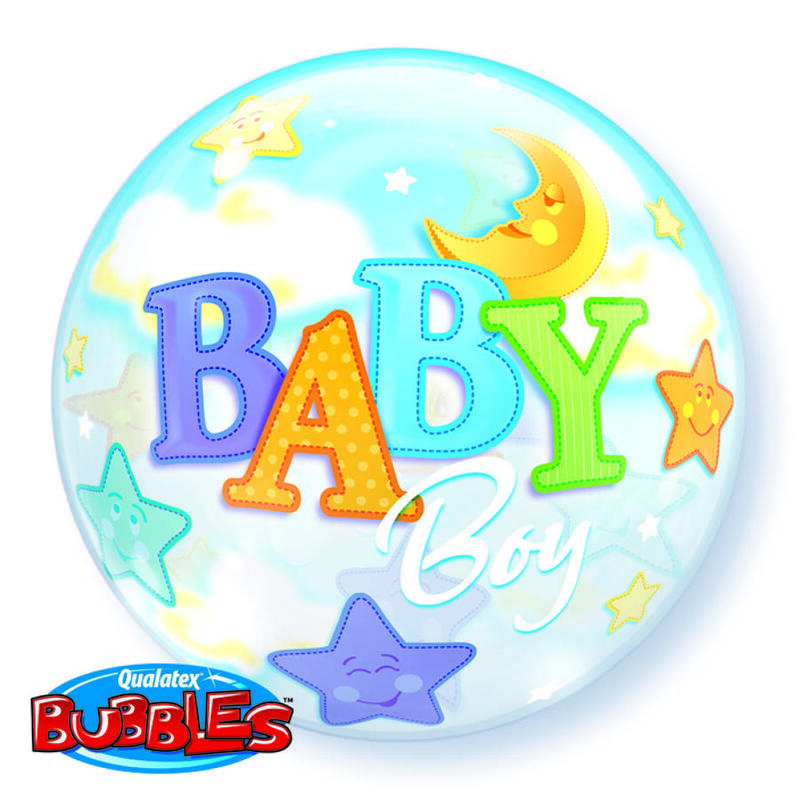 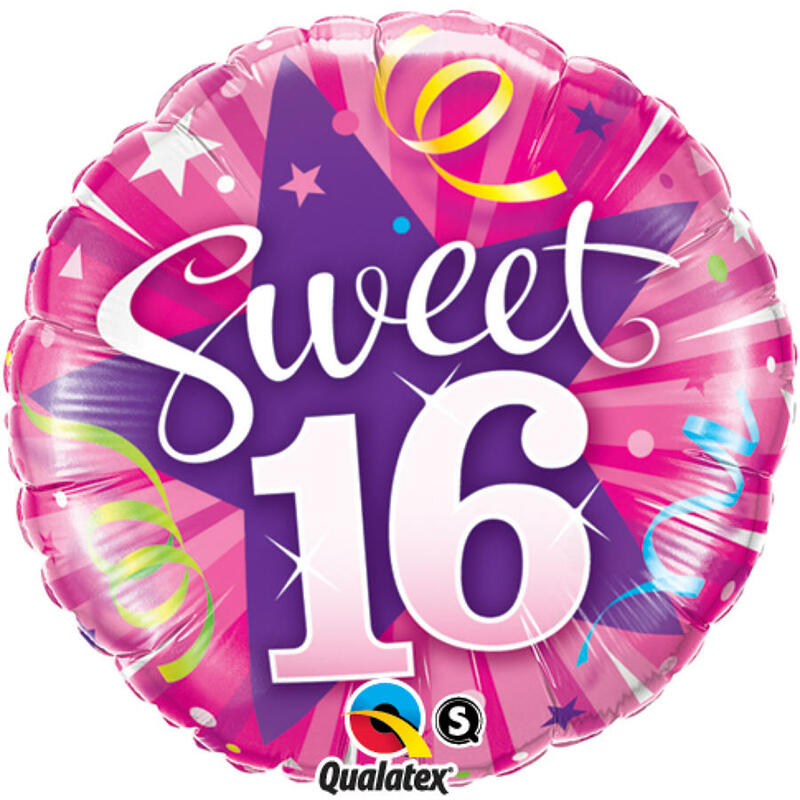 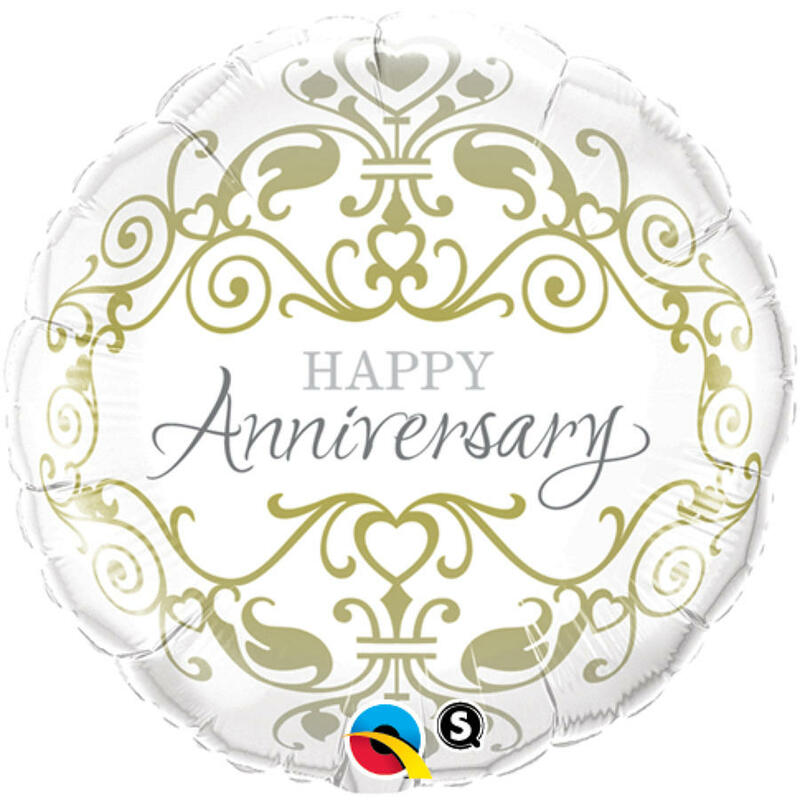 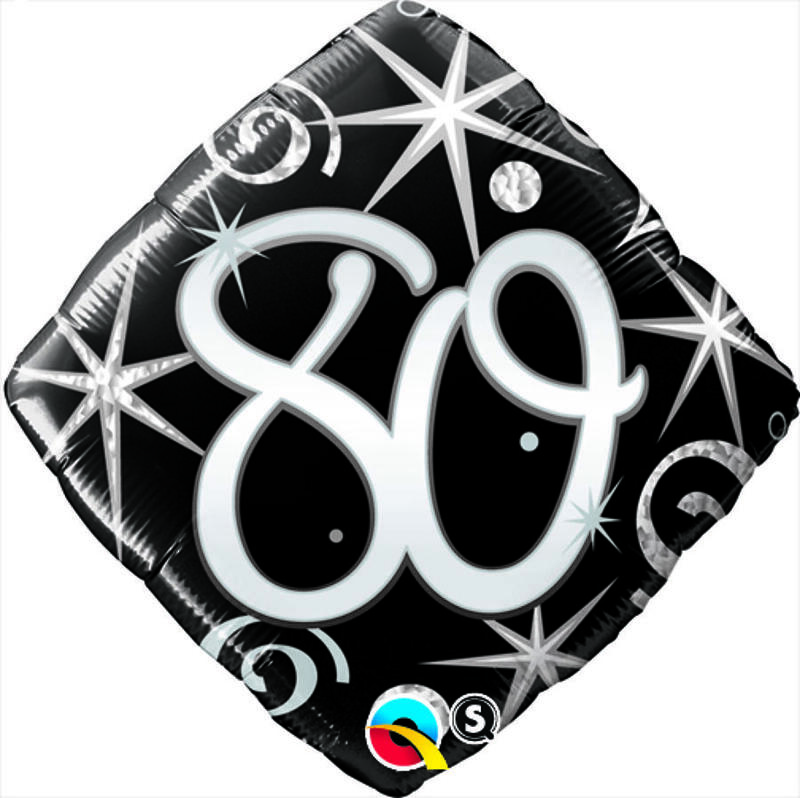 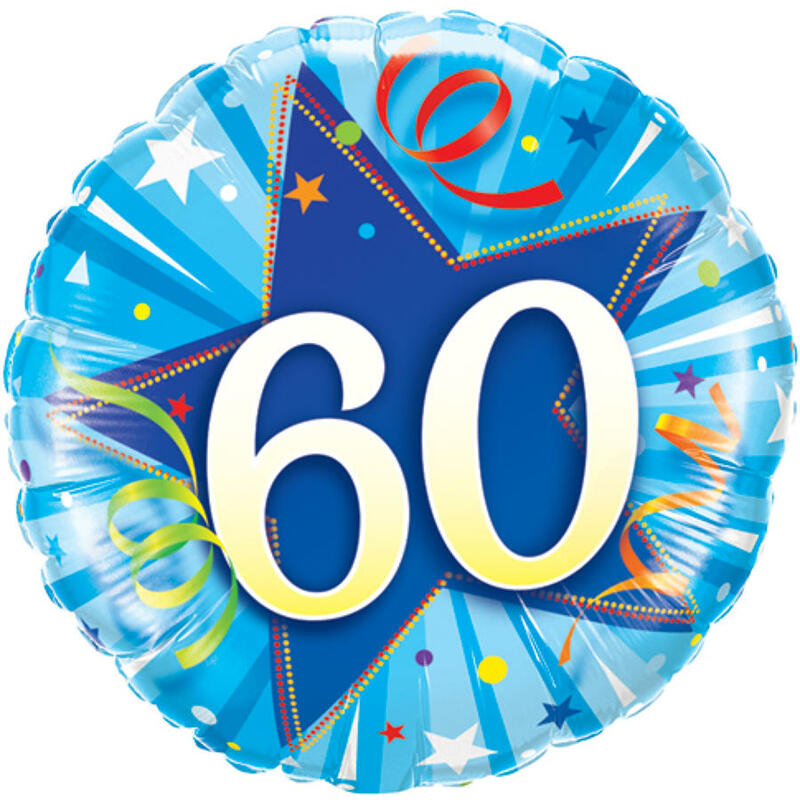 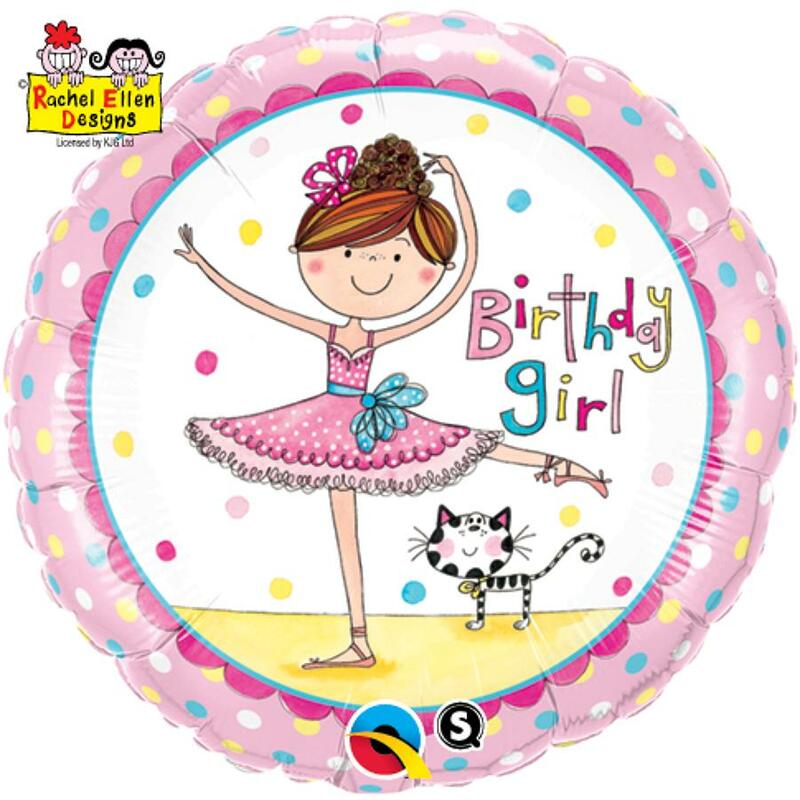 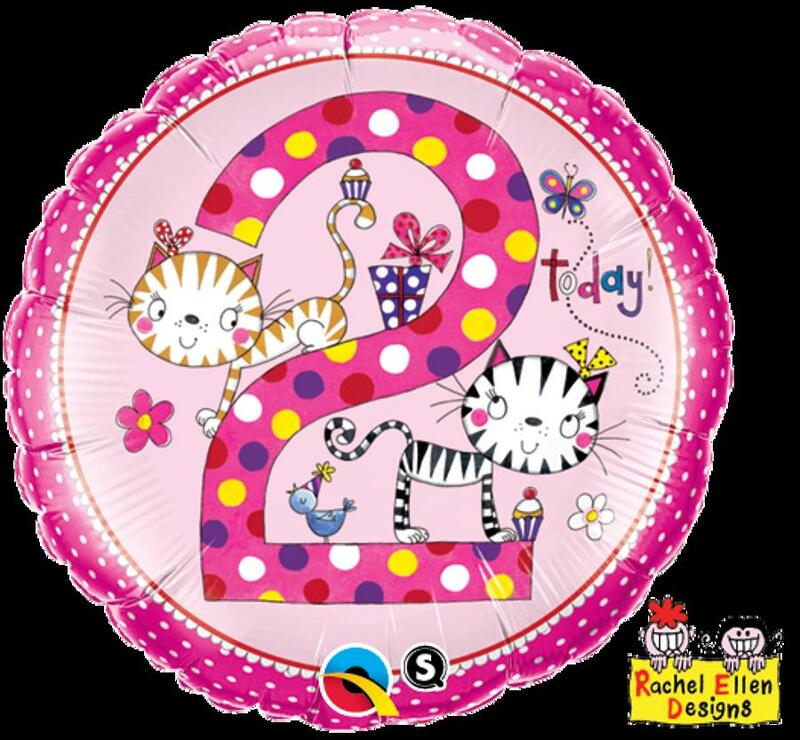 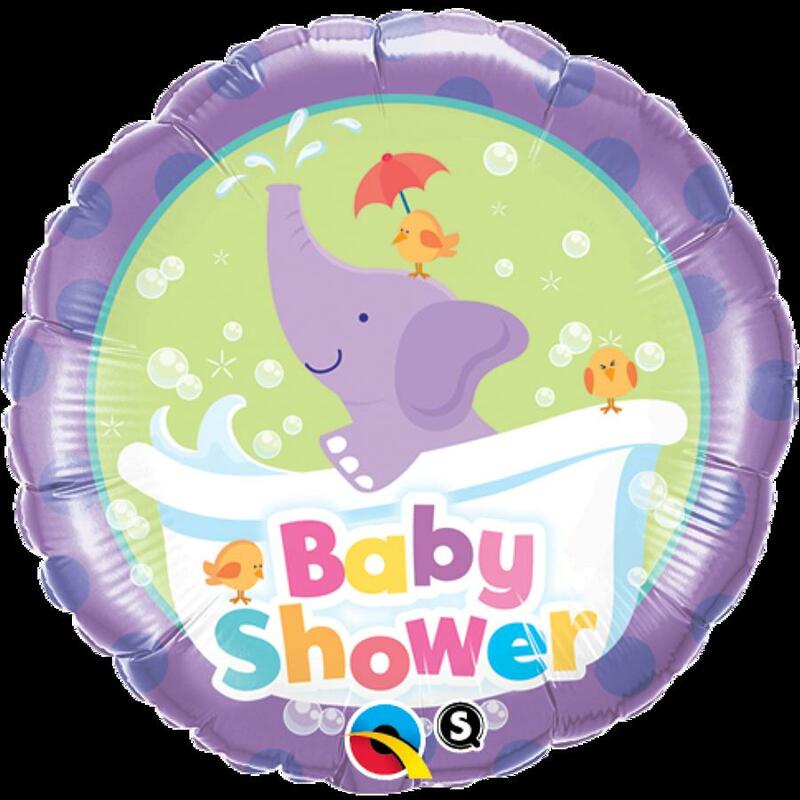 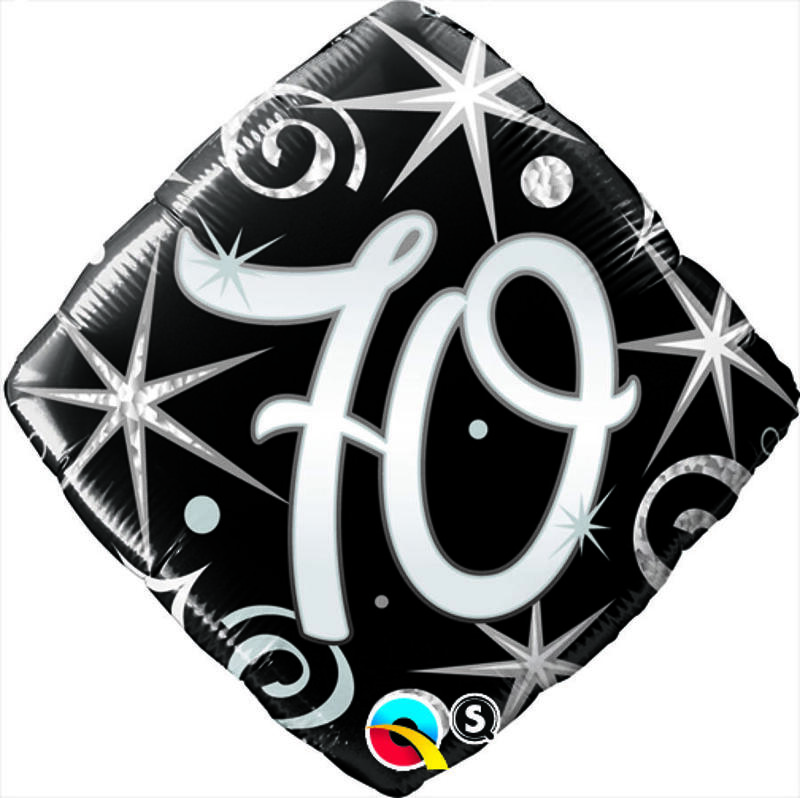 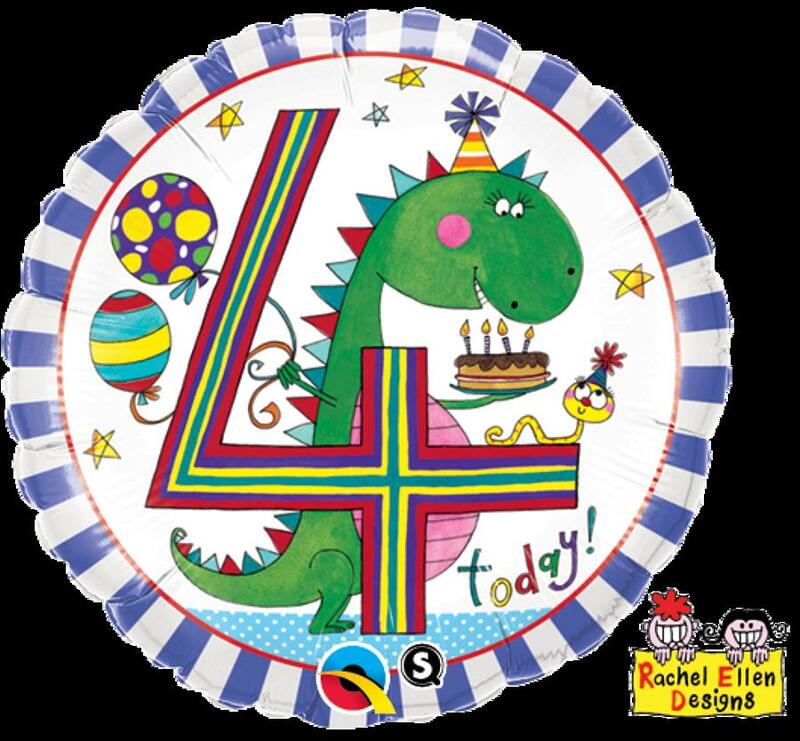 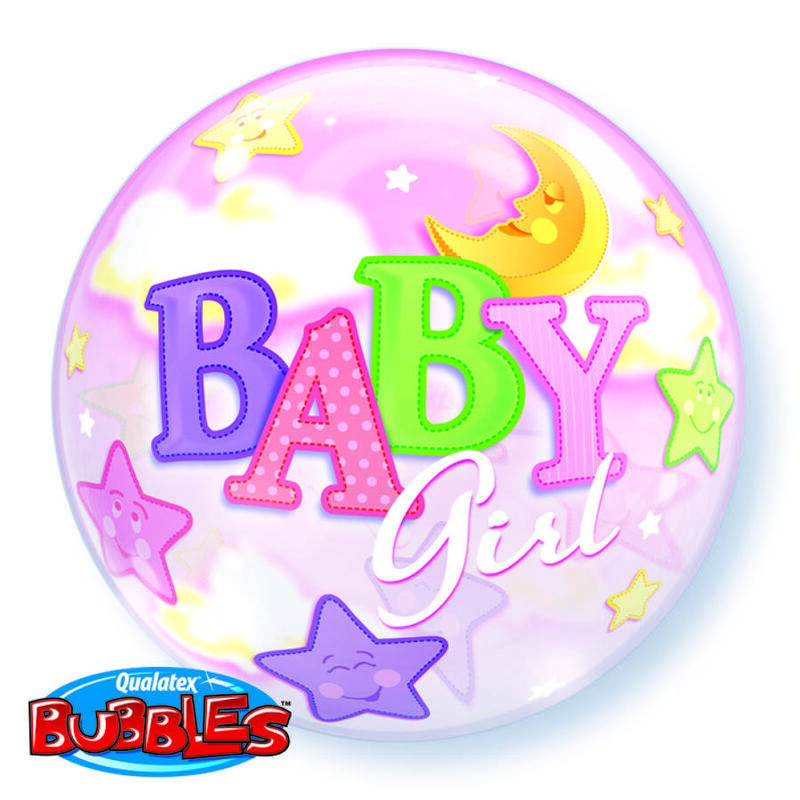 All single balloons are supplied flat, however these balloons are available inflated in store or as part of a bouquet. 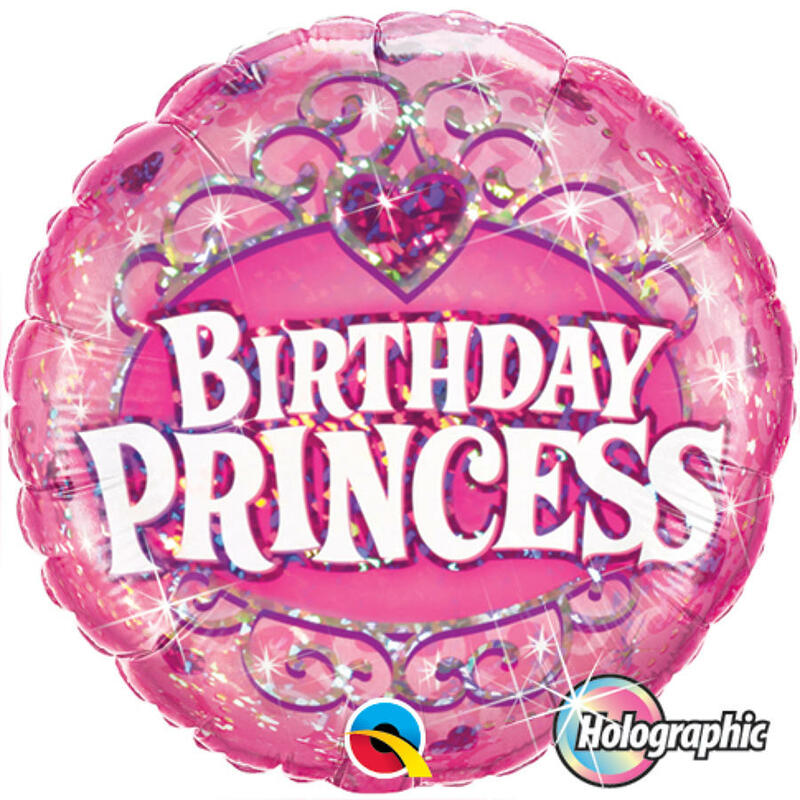 We can order any quantity of these products you require. 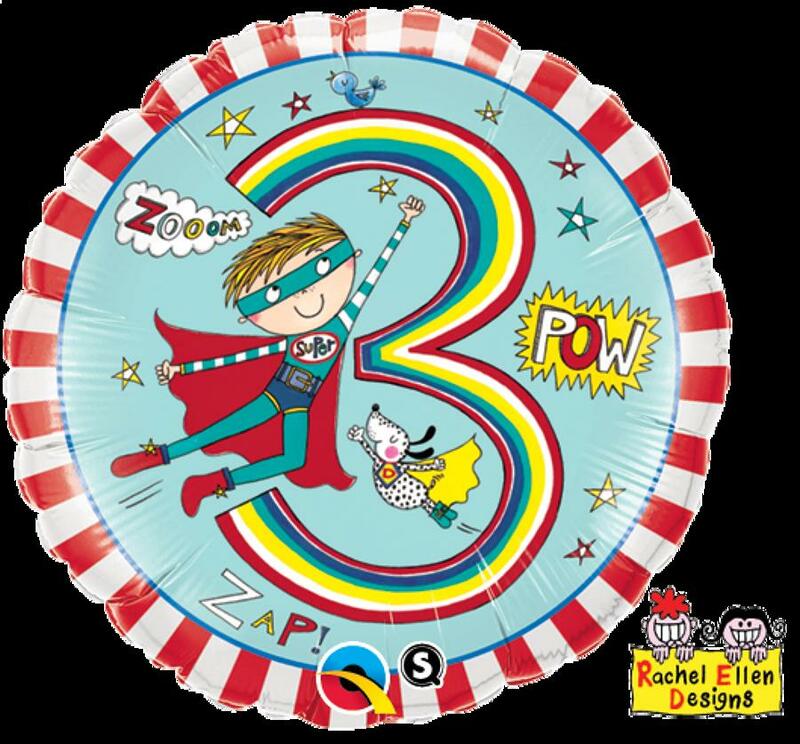 You can call our Balloon Hotline Monday-Friday 9.00-5.30pm on 01506 411573.